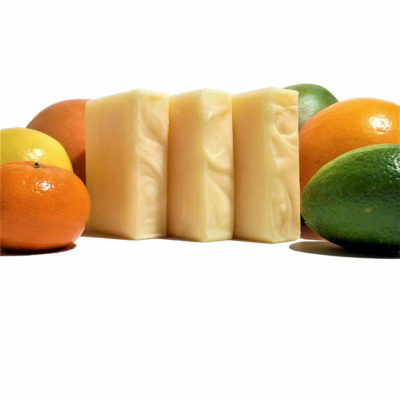 Description: 4 Thieves Hand Soap is a gentle, super cleansing bar, formulated with Olive and Coconut Oils, along with Menthol and 4 Thieves Essential Oil blend for cleansing, and Shea Butter for moisture! It is part of our Classic Line of soaps, and has been one of our best selling soaps from the beginning! 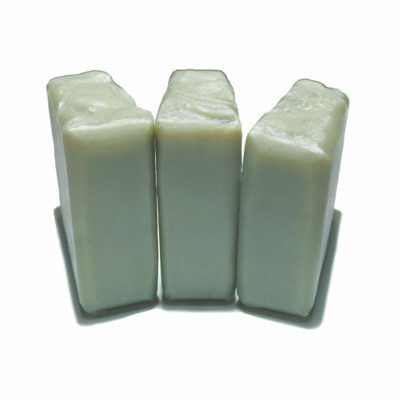 We designed it for use as a bathroom sink soap, but it works great as a bath soap as well. 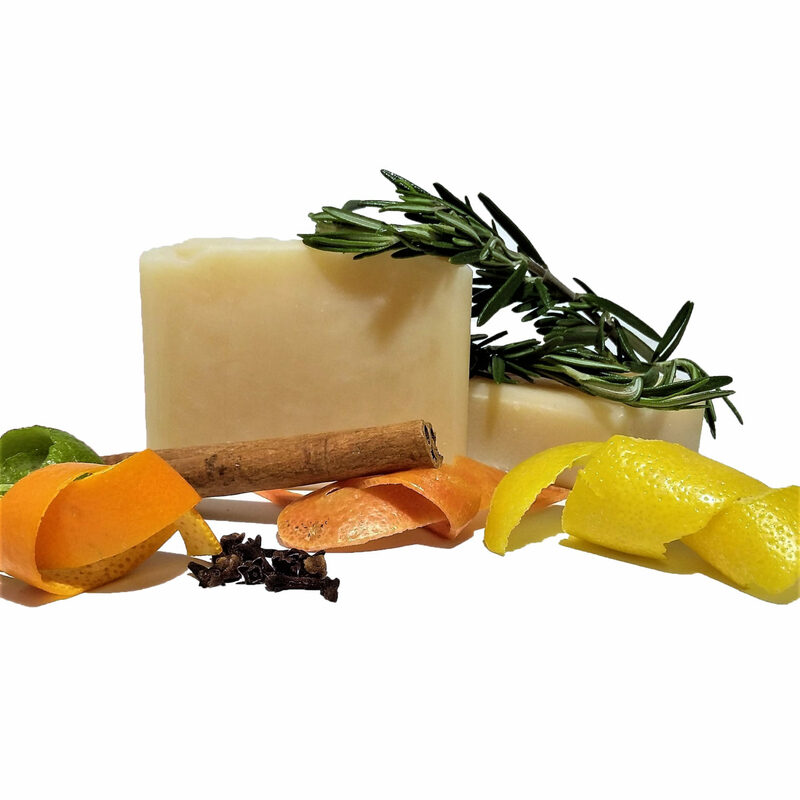 The Essential Oil blend in this soap is the classic one containing Clove, Cinnamon Leaf, Tea Tree and Citrus Oils! We made an improvement to the classic herbal blend*with the addition of a couple of citrus oils not in the original. Its scent is a little less on the clove side and a little more citrus. It is available in Traditional, round and travel sizes to accommodate your needs. This soap not only smells great, it also has a great hydrating, cleansing lather! I have used Robber’s Legend soap and love it! It smells like the popular Thieves essential oil so must be a close blend of the same oils. 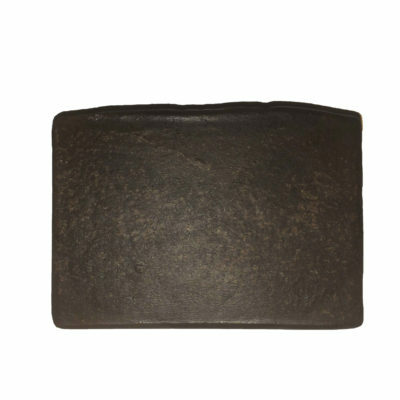 As I strive to kill bacteria internally with natural means, this soap helps me to rid my body of external contaminates! I highly recommend it to all health conscious people! This soap was given to me as a gift, and I will buy it again! I specifically use it for my feet, to deep clean and ward off things like Athlete’s Foot fungus. It’s worrh considering for your sports players or kids who you cannot convince to wear siocks with their stinky sneakers. Also, I love the quick and friendly service of this company. And to be able to support a small, family run company is so rewarding as well. These soaps are amazing and so creamy! My hands feel moisturized after using them…. my new favorite!! !